Ornella Lannuzzi uses Wello opals in new collection. 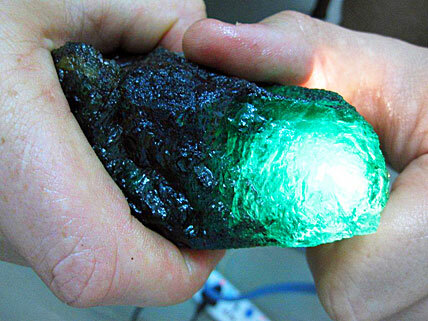 North Carolina Produces Emerald Shaped Into Massive Gem. Thieves Steal Gold Bar From Museum. 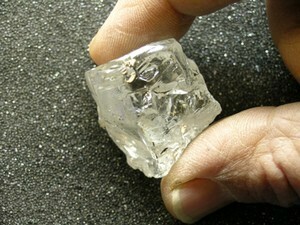 Zim Nets Around $71 Million From Diamond Auction. 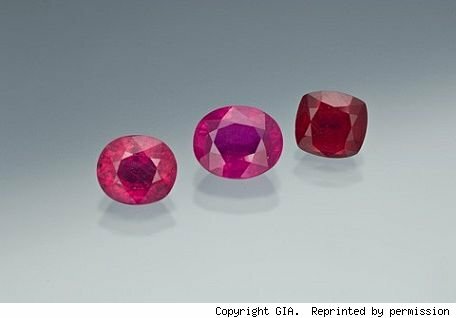 A Surge Of Altered Rubies Flooding Gemstone Market. 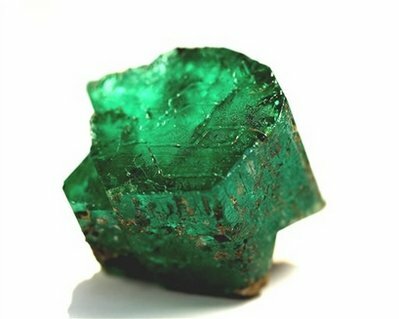 Gemfields Discovers An Exceptional 6,225 Carat Zambian Emerald.